Originating from a top NYC vintage boutique, The Quality Mending Co. has since moved on to designing and producing their own creations. 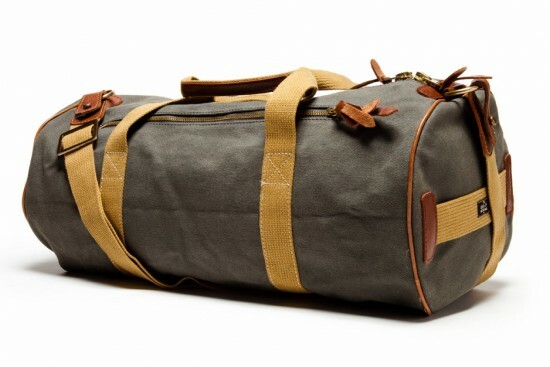 They’ve stayed true to their brand’s heritage with the retro style of this canvas duffle bag. The bag comes in black, brown, grey, and navy variations, and should serve as a sturdy, well designed carryall for any occasion. They’re sold out on their own site, but still available to purchase at Bonobos.